Your rolls look perfect! This is such a great recipe, thanks for sharing with me!! 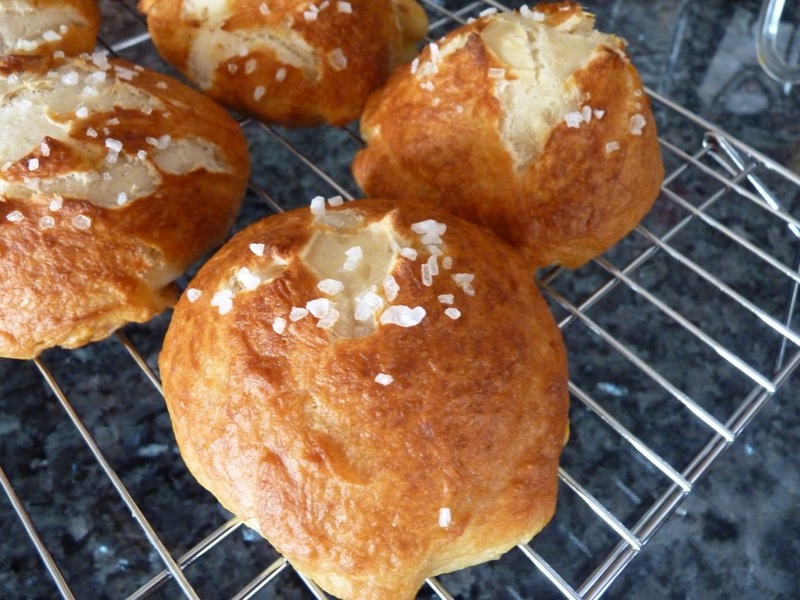 I love pretzel rolls, and these look fantastic. Thanks for the link! I have never had a pretzel roll, but they look good. WOW. I’m going to have to try these.